Now here are 3 behind the scene photos! Love the styling, the set design, the photos, everything! 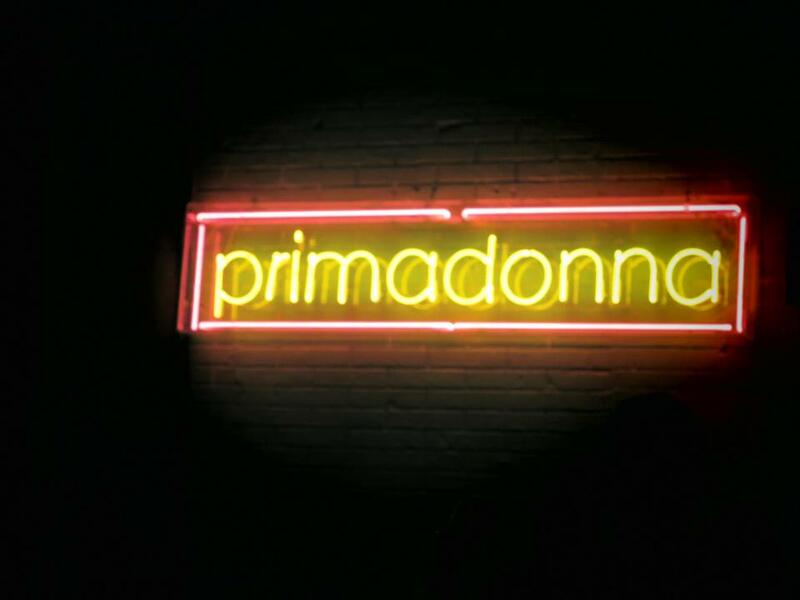 :) Congratulations again to my PRIMADONNA family:) You know how proud am of how far you've come! You guys deserve it:) It just keeps getting better and better! Can't wait for the Holiday collection. Hehe. Video of the shoot:) Anne so ganda!